Congratulations to the launch of Malaysia home grown organic skincare brand – Eternelle. 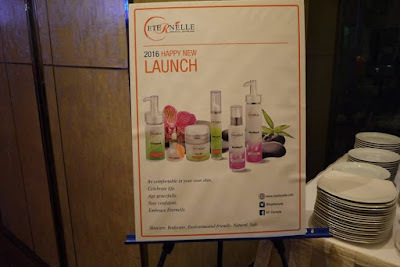 We were honoured to be amongst the first few to discover Eternelle Organic Skincare on its launch event happened on the beginning of March 2016 at Bistro 160, Grand Millenium Hotel, Kuala Lumpur. 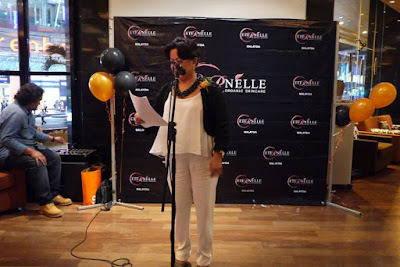 The founder of Eternelle, Rohanna Hussein who is in her 60s(In fact, Rohanna Hussein’s skin texture is supple and firm befitting women of 40s) has shared us her inspiration to create the brand and the products. 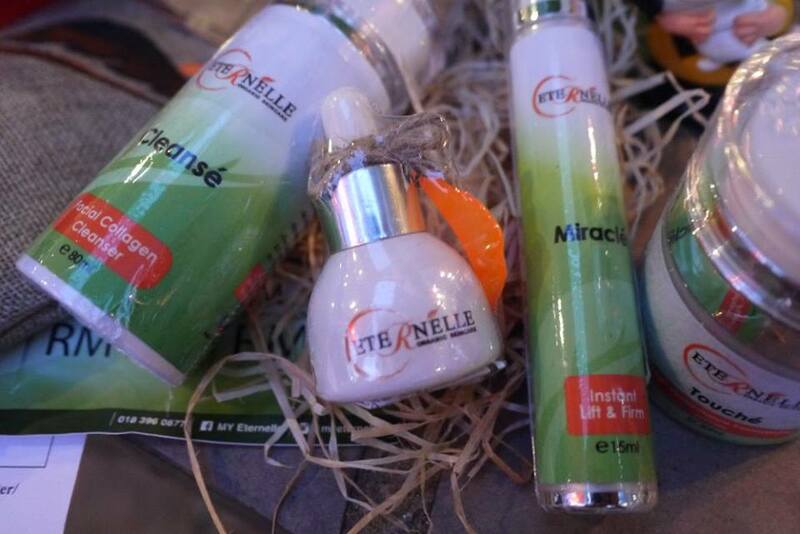 Eternelle products have gone through years of research and comes with a simple 1, 2, 3 and 4 daily skincare regime as below. 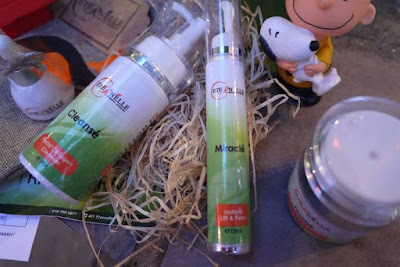 This is a facial cleanser that will make your skin feel fresh and it is oil free. This is a rich serum for hydration. 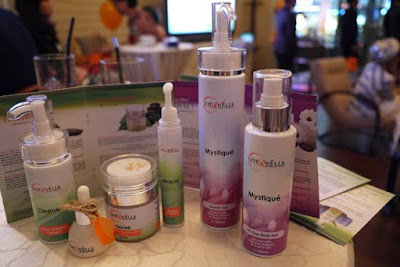 It is so rich that only 1 to 2 drops are needed to hydrate your skin efficiently. 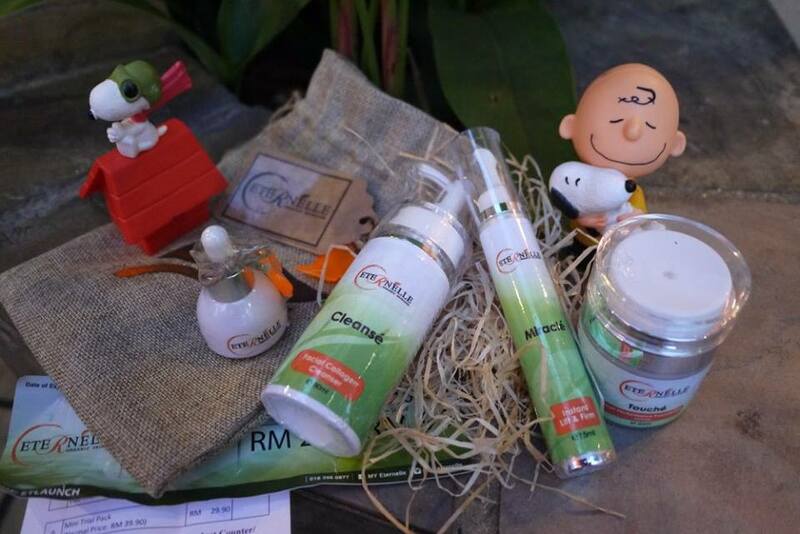 Miracle Instant Lift & Firm gel shows results in the first application. 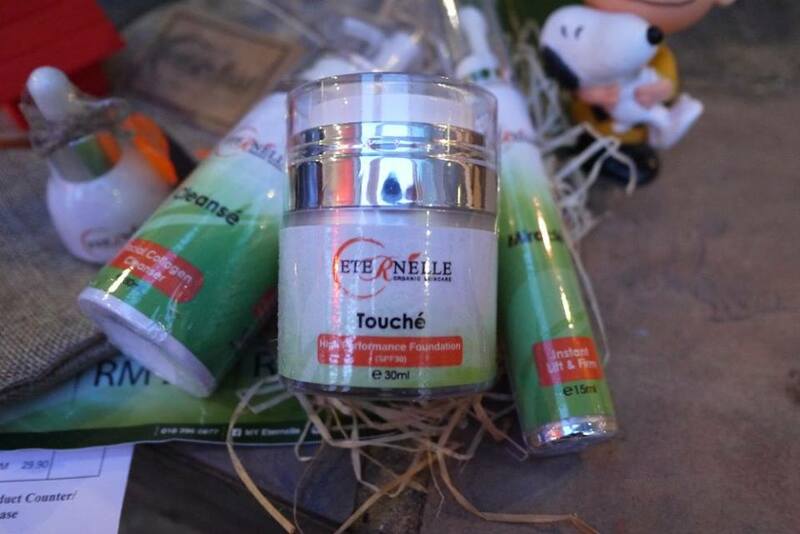 It absorbed quickly into skin, firms and lifts up sagginess of your skin in minutes. Everyday application of this will ensure your skin stays firm daily. The foundation has SPF 30 protection from UV rays, it has a smooth texture, lightweight and does not cause sweat marks. In fact, Eternelle also has 2 products for body care which are the Mystique Shower Gel and Mystique All-over body mist. Just enter “ETRC” at the “Order Note” box in order to enjoy the discount ok. 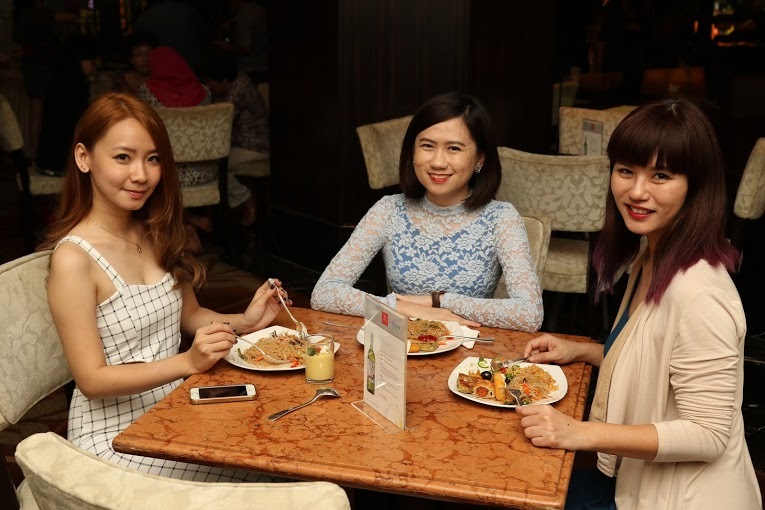 The promotion ends 31st Mar 2016. At the end of the period, whoever bought the lucky draw body/skincare set will stand a chance to win a 999.9 gold bar in the lucky draw contest.